Create this graceful design inspired by sparkling Gemstones. 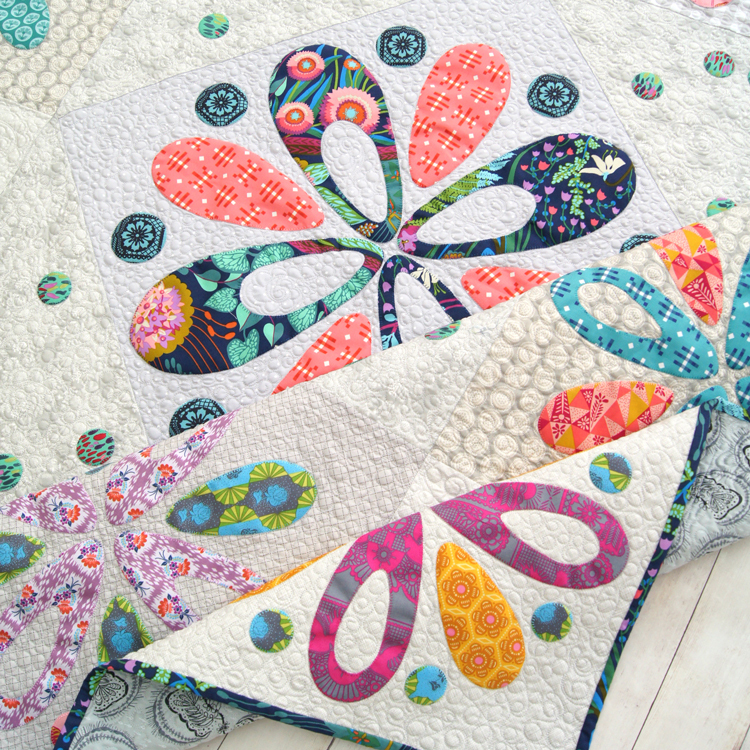 This Trinket Box Quilt pattern includes two variations to make this quilt your own. 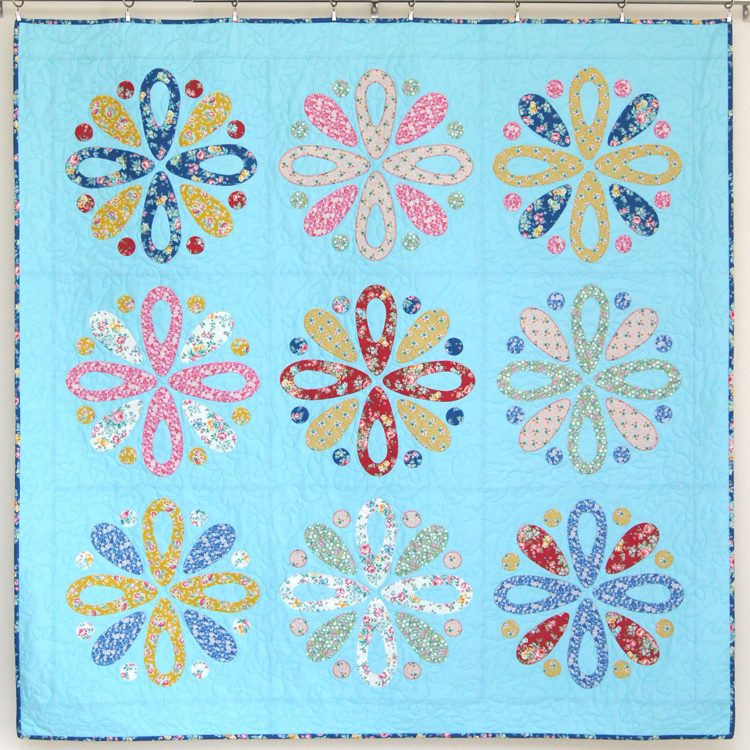 With a truly striking centre – the Grand Trinket Box Quilt will make a stunning quilt. 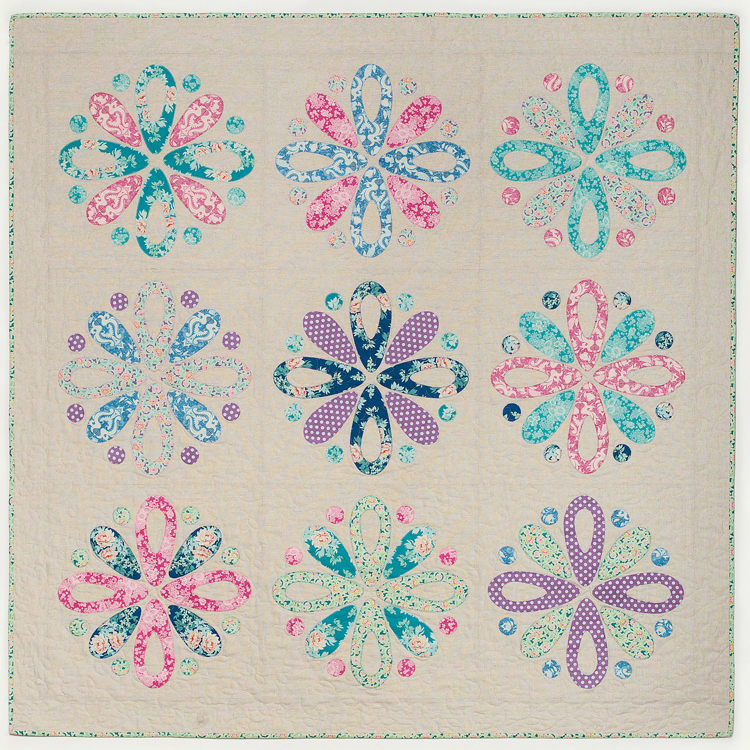 The Lap Trinket Box Quilt while a little smaller, is just as charming. 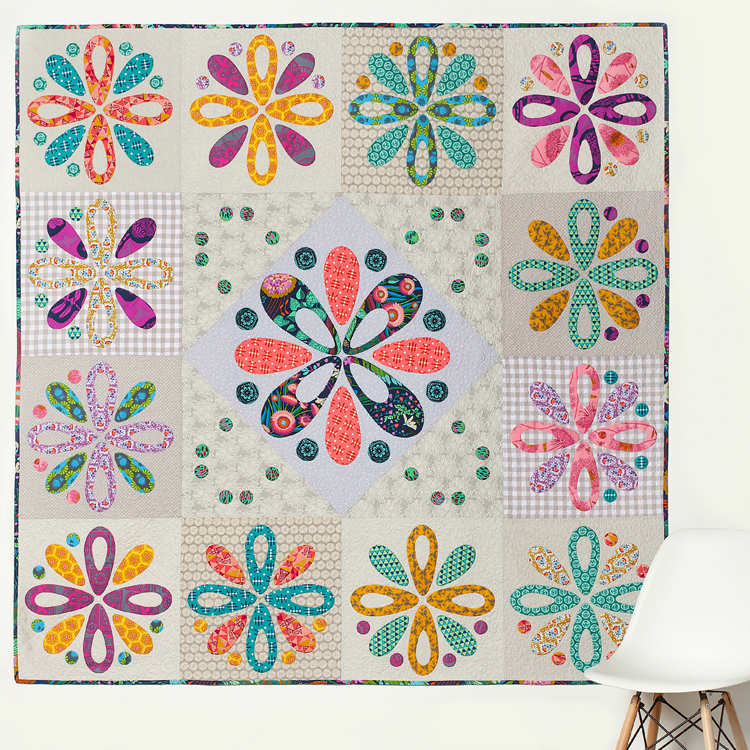 Choose fabrics from your favourite designer or grab that Fat Quarter Bundle you have been saving to showcase in this quilt. Whether you are new to Applique or have experience in this technique, the pattern will guide you through how to Applique and give you some tips along the way.